The Afropop Maestro, Phizbarz returns with the first Bang for 2019 and titles it “Gucci Bang”. “All I Want For My Birthday Is a Gucci Bag” is a Reflection of the Current Society we Live in. 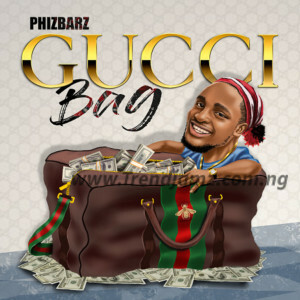 The song “Gucci Bag” is a Self Produced Atilogwu Patterned Afro-Pop Song Mixed & Mastered by SynX.